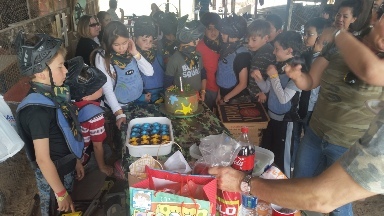 WinkeyDoodles Paintball Adventures is the place to have your next Birthday party, Employee function, or church youth outing. 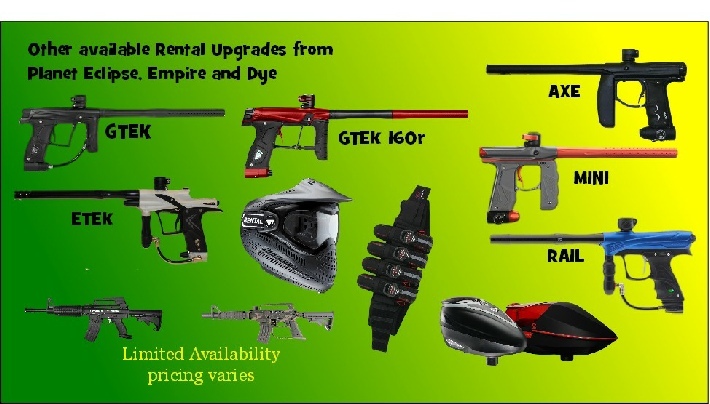 We specialize in servicing first-time paintball players as well as the pros. 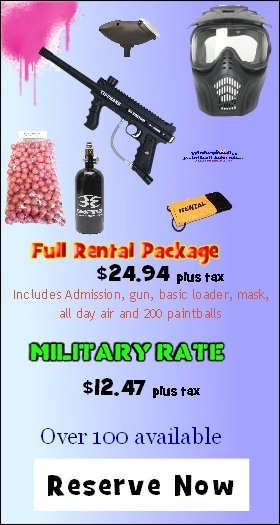 When you arrive, you will register in the office, then take part in a safety briefing. Then, if you need rental equipment it will be issued by our fun loving but professional Referees who will get your fun started and guide you throughout the day.